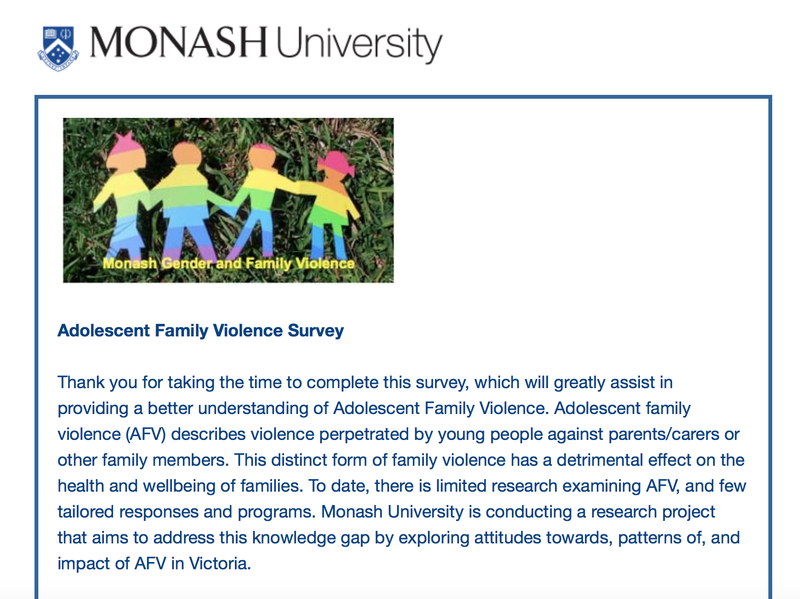 The Adolescent Family Violence Research team from Monash University are due to launch their research report in August, in Melbourne, Australia. This Report presents the findings of a qualitative study examining adolescent family violence in Victoria. 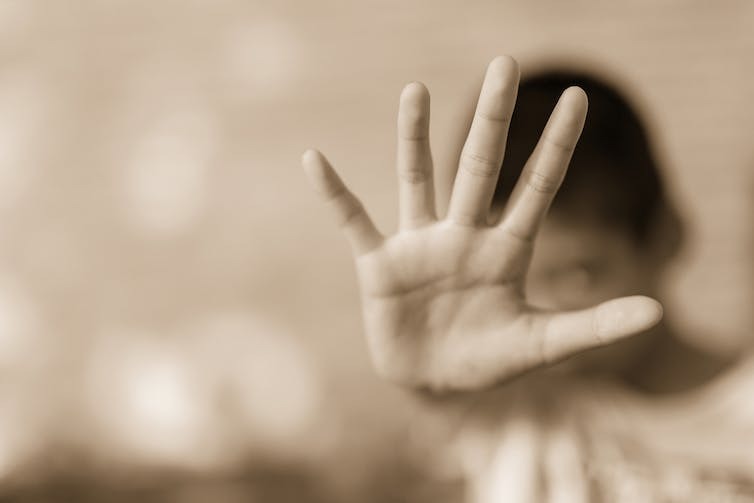 The study involved two phases – a survey with 120 persons experiencing adolescent family violence as well as focus groups and in-depth interviews with 45 experts, service providers, General Practitioners and health service providers. A team at Monash University is conducting new research into Adolescent Family Violence and seeks participants. Although focus groups will only be conducted locally in Victoria, responses to the survey are invited from around the world.